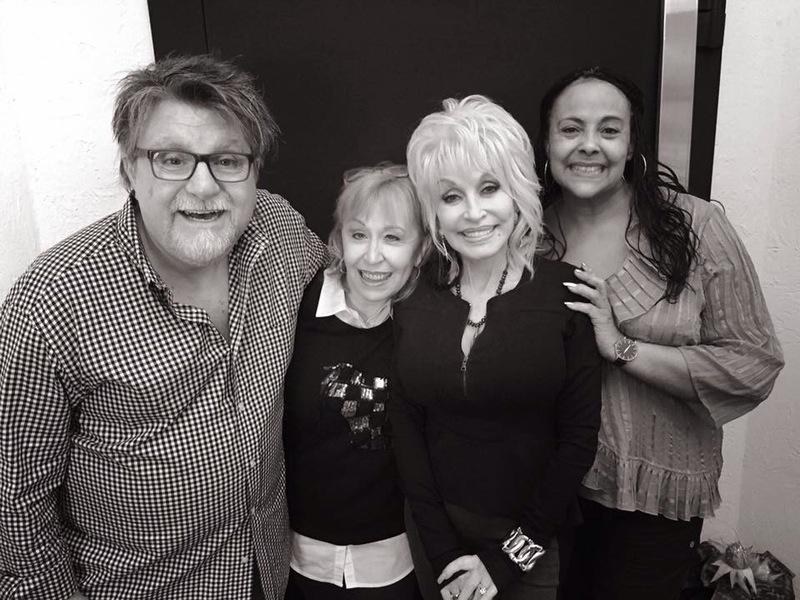 Yesterday Dolly Parton worked Pure and Simple in the studio with her background singers Richard Dennison, Vicky Hampton , Jennifer O’brien Enoch and her producer Kent Wells. 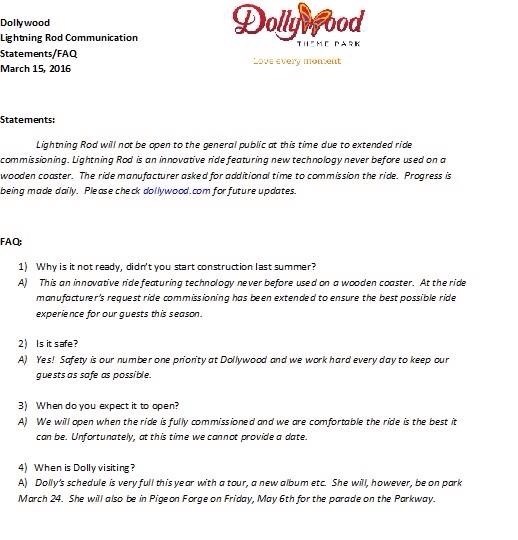 According to Dollywood, Dolly Parton will visit the Theme park next week. 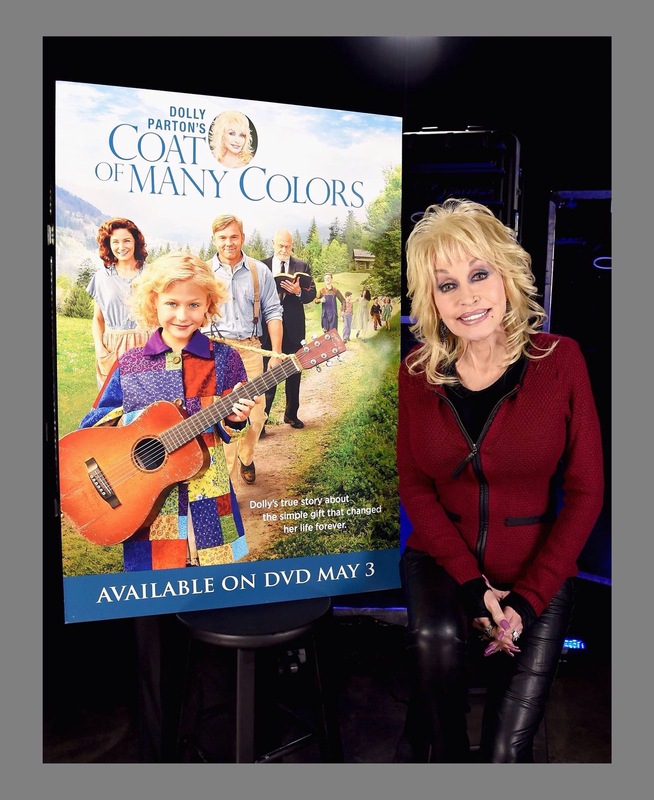 Don’t forget to order your DVD , Coat Of Many Colors. This entry was posted in News, Uncategorized and tagged Cheryl Riddle, coat of many colors, Dolly Parton, Dollywood, DVD, Jennifer O'brien Enoch, Nashville, Pigeon Forge, Pure and Simple, Richard Dennison, Tennessee, Vicky Hampton by dollyfan. Bookmark the permalink.